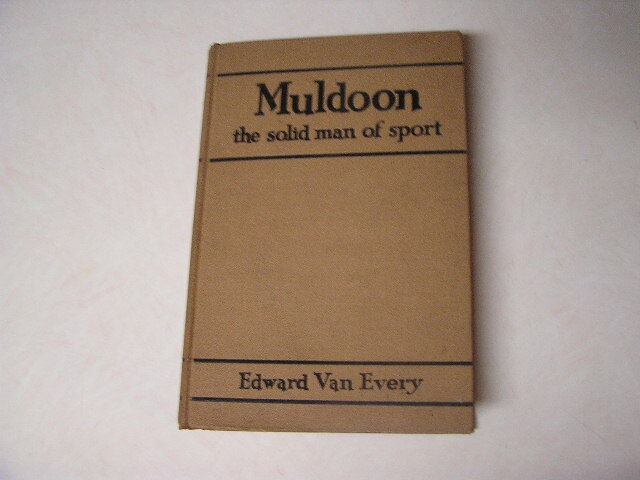 Book conditon: Excellent, ex. 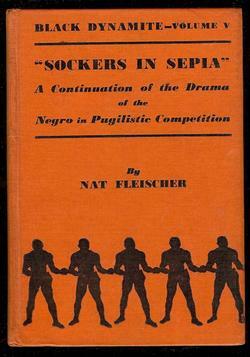 lib. 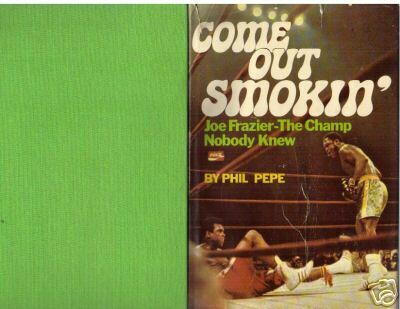 Book condition: Good, ex. 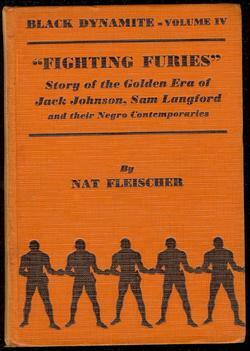 lib. 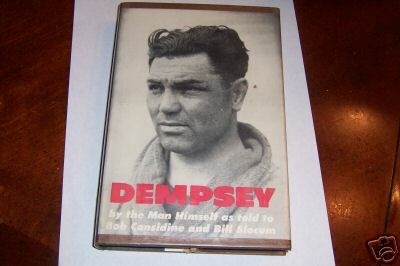 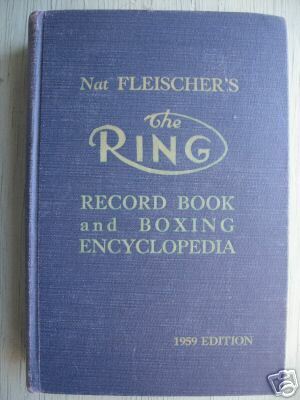 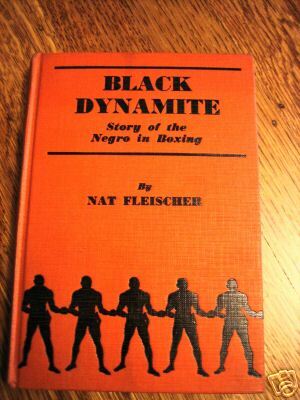 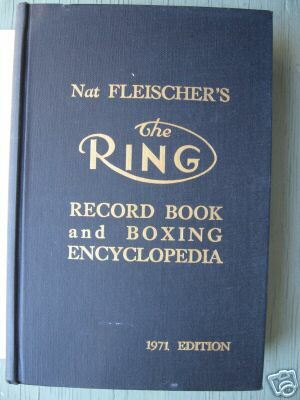 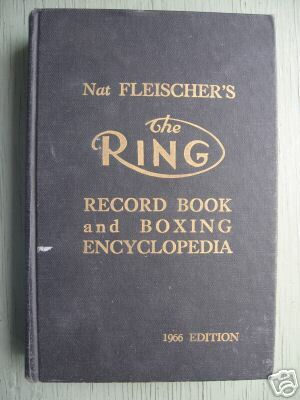 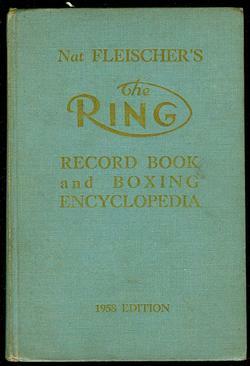 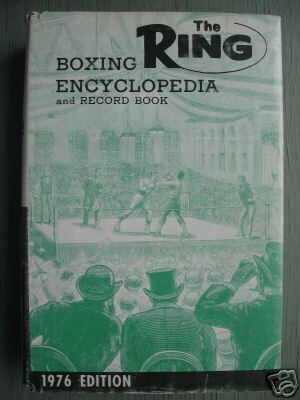 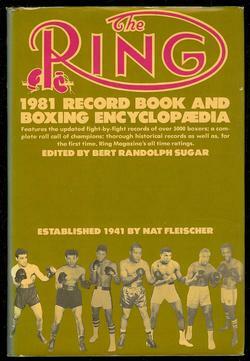 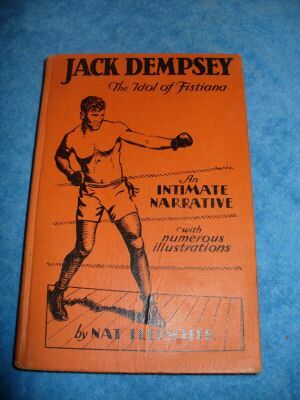 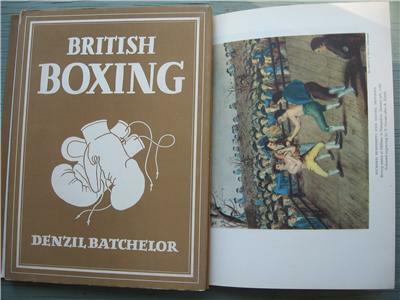 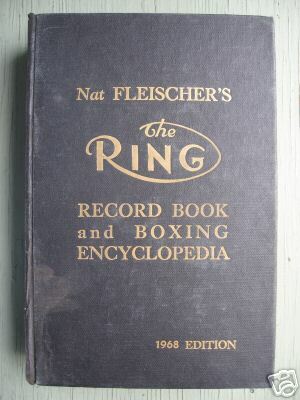 90 pages devoted to boxing. 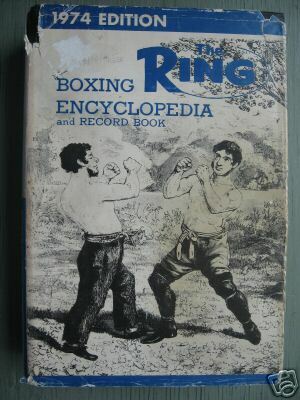 Notes: A coffee-table reprint of The Pugilist Portriat Gallery, 1894. 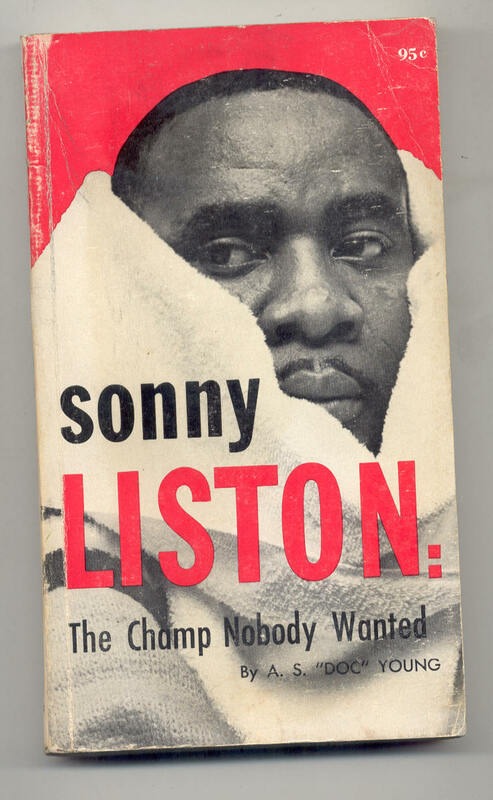 Sonny Liston: The Champ Nobody Wanted, "Doc Young"
Notes: Only boxer in series of 30 sports stars books for children, 44pp.